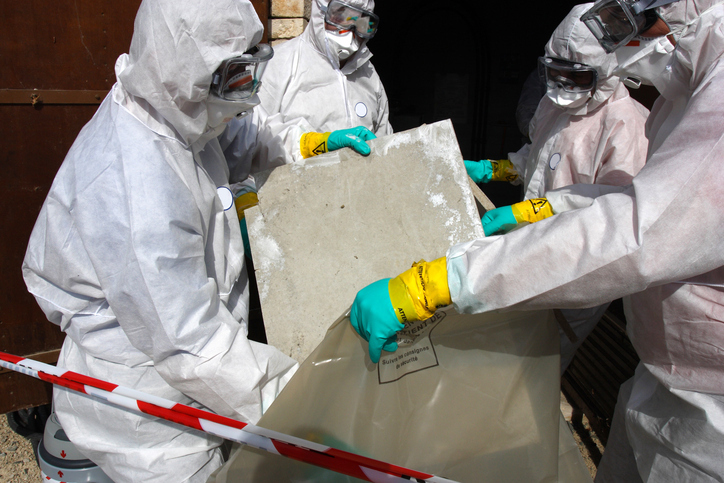 Our New York City asbestos lawyers frequently represent individuals and families whose lives changed indelibly after lethal on-the-job asbestos exposure during the course of their career or longtime occupation. But can you imagine an entire community being exposed to asbestos? The EPA’s cleanup has been ongoing in Libby and the surrounding areas for decades and reportedly cost more than $540 million. Such was the case in Libby, Mon., where more than a decade ago the Environmental Protection Agency determined numerous properties as well as the town’s soil was contaminated by the now-closed W.R. Grace and Co. vermiculite mine. The town’s population is about 2,500. That is notably lower than a decade ago. The Great Falls Tribune reports that as many as 400 people there have died from asbestos-related diseases and thousands more remain sick from exposure. One EPA panel determined that breathing even small amounts of asbestos in Libby could damage lungs and induce severe illness. The EPA’s cleanup has been ongoing in Libby and the surrounding areas for Nearly 25, and reportedly cost more than $540 million. Only recently, the agency released a statement saying that it felt asbestos abatement efforts are working there, and that “people could continue to live in Libby and neighboring Troy without excessive exposure,” according to news reports. If you developed an asbestos-related disease but feel uncertain about where you might have been exposed, the mesothelioma trial attorneys at The Williams Law Firm, P.C. can help. Please contact our New York City asbestos attorneys today for a free case consultation by calling (855) 955-6376 .